Authorities found Alejandro Brooks, 35, lying on the pavement with a gunshot wound on Friday night. Authorities are still trying to find out who shot and killed a Cherry Hill man in Camden City on Friday night. 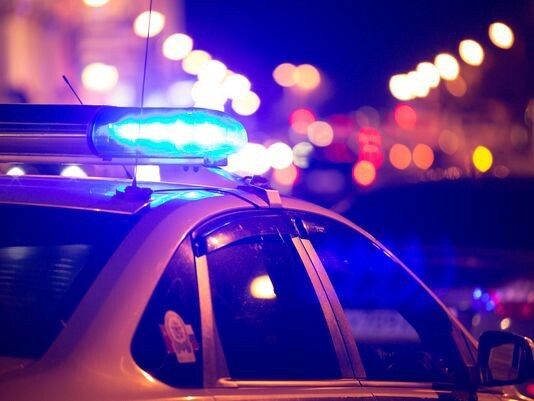 According to the Camden County Prosecutor’s Office, on Friday, June 23, at about 10:41 p.m., Camden County Police responded to reports of a man who had been shot on the 1000 block of Beideman Avenue. The victim, identified as 35-year-old Alejandro Brooks of Cherry Hill, was lying on the pavement with a gunshot wound. He was taken to Cooper University Hospital, where he was pronounced dead at 10:49 p.m. The investigation into the shooting is ongoing. As of Monday morning, no arrests have been made, Anyone with information is asked to contact Camden County Prosecutor’s Office Detective Mike Sutley at (856) 614–8003 or Camden County Police Detective Shawn Donlon at (856) 757–7420.